JWAM has been chosen to be screened at 2 more festivals! 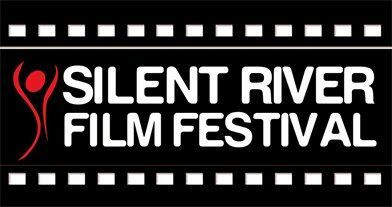 Silent River Film Festival dedicated to the independent filmmakers of the world has been established with a vision to bring East and West together to share their best work of films and Cinema and Causes on one platform to raise awareness about the issues that are important to us. It also aims to create more opportunities for the Female Filmmakers and supports Student Filmmakers by discovering and recognizing them. The purpose of SOAPIFF is to publicly recognize, promote and preserve the work of independent filmmakers and encourage film production and film culture in Southern Appalachia. SOAPIFF revives an annual film festival in the greater Tri-Cities, Tennessee, the birthplace of the oldest continuous independent film festival in the American South (the Sinking Creek Film Celebration). 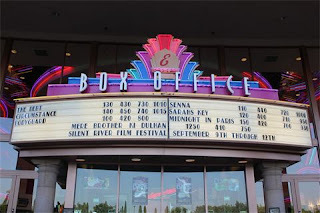 SOAPIFF will entertain, educate and also present speakers, seminars and other art forms that play collaborative roles in film production and promotion. 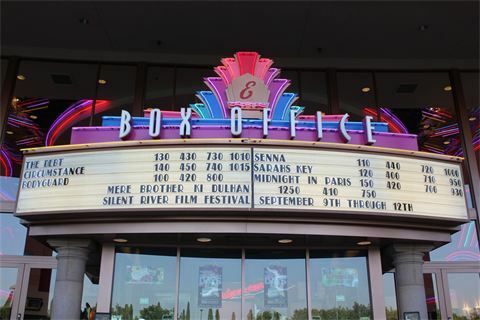 To that end, the Organizers aim to provide Festival entrants with an opportunity to showcase their movies to as wide an audience as possible with the premiere of their entries, if selected, at SOAPIFF in multiple theatres, and, when possible, via distribution of entry materials for promotional purposes separate from, and/or before, during and/or following the Festival. While being distracted by the loud, explicit, train wreck of regurgitated culture that is postmodernism, have we missed something in the art world? After millennia of being dominated by religious imagery, the art world is now discussing everything but. 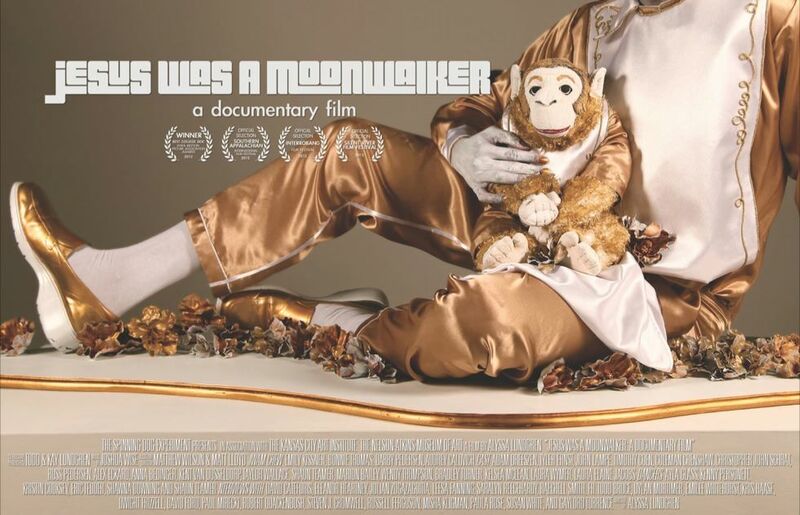 Jesus Was A Moonwalker is a documentary featuring interviews with historians, critics, curators and artists about the qualms of including religious content in the contemporary art scene. By collaborating with many of Kansas City's awesome performers, dancers, and models, JWAM includes re-creations of several works of art known for their sensationalized religious content. Jesus Was A Moonwalker's bi-weekly supplemental video series: Vitamin JWAM. Sharing all of the discussions and tangents that you wouldn't get to see in the final film. All of these conversations are important for us to consider, art world and outsiders alike. Featured in the series are extras from the interviews including: Eleanor Heartney, Raechell Smith, Russell Ferguson, David Cateforis, Steve Cromwell, Rev'd Todd Bruce, Susan White and in the studio with Robert Quackenbush. On the set of "The Yellow Wallpaper"
2012 Jesus Was A Moonwalker by Alyssa Lundgren is licensed under a Creative Commons Attribution-Non. Simple theme. Powered by Blogger.